Spray, wait, remove. No harsh scrubbing needed. Quickly and easily removes copper and fouling. 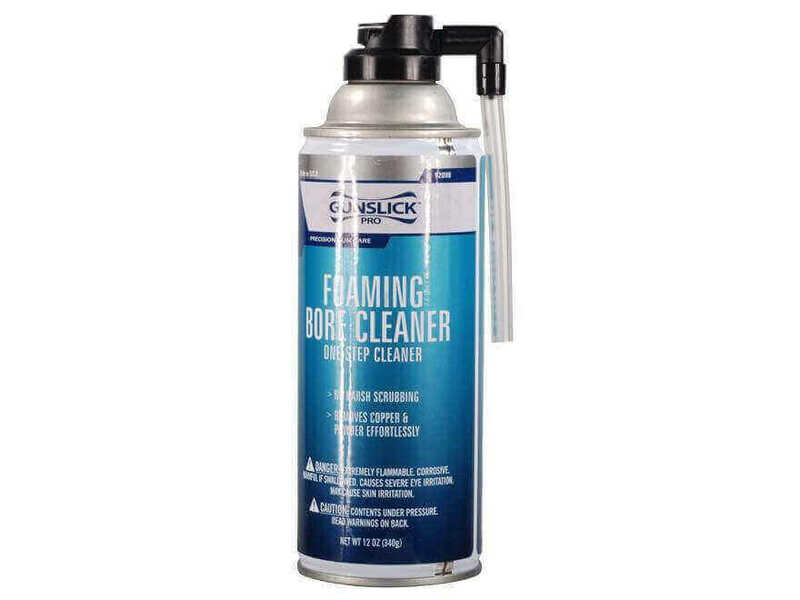 Foam application ensures complete bore coverage. Foam turns blue as copper is being removed. No ammonia. Non toxic, non corrosive to skin. 12oz can.